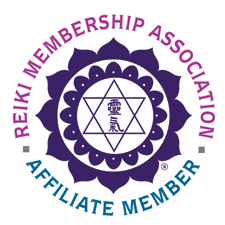 I offer distance sessions for Reiki, Emotion Code, and Counseling and the benefits can be just as amazing as having a session in person. If you cannot travel to one of my offices, or you live across the country, or even in a different country, you can still benefit from a distance session. Counseling sessions are made possible by using Skype. We will be able not only hear, but see each other and communicate as if we were in the same room. Reiki sessions are done by using a symbol that is learned in Reiki training. 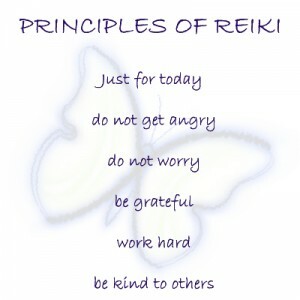 The symbol enables the practitioner to send the energy over space and time. The practitioner will also need the full name of the person to receive the energy or a picture of the person. This type of session will still be scheduled at a time when the client can be relaxing and in a calm environment. When I am doing a distance session on a client, I may or may not be on skype depending on the needs of the client. We will assess those needs together prior to the session. Emotion Code sessions are done via phone or skype. As the practitioner, I will act as proxy, also known as a substitute, on the client’s behalf and perform all muscles test on myself while I am connected to the client. I will have established an energetic connection with the client first. It is preferred that the client be on the phone or skype, but it is not necessary.